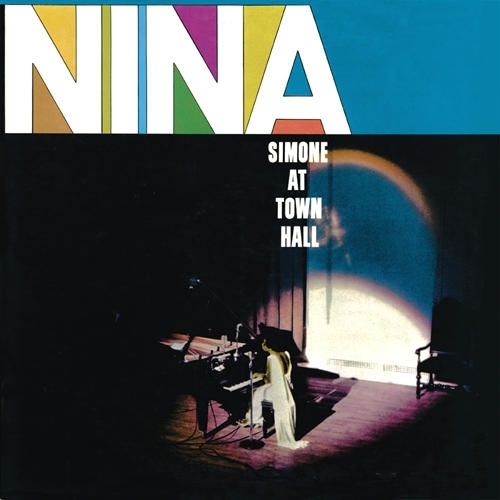 One of NINA SIMONE’s finest recordings, this 1959 Colpix LP features the unique singer/pianist performing classic versions of "Black Is the Color of My True Love&apos;s Hair," "The Other Woman," and "Wild Is the Wind." With supportive work from bassist JIMMY BOND and drummer AL "TOOTIE” HEATH, she also sounds fine on a few instrumentals. "Summertime" is performed twice, once as a vocal. From the start of her career, Nina Simone carved out her own unique niche, meshing together her classical piano technique with folk singing, civil rights protest lyrics and jazz. All of those elements are in evidence on this highly recommended set. Original artwork.